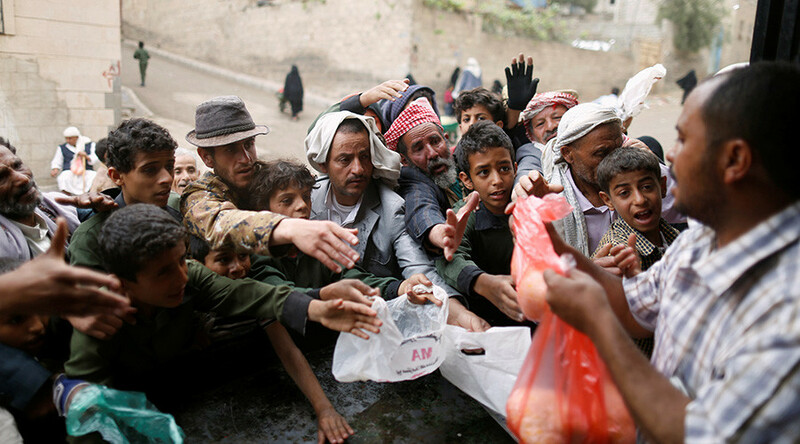 Having praised Russia's and France's recent efforts in the UN Security Council for "coming out and pressing for an immediate ceasefire," the Oxfam adviser at the same time criticized some of the western countries' policy in regard to the crisis in Yemen. "It's really urgent that a solution is found, that peace is found, that governments stop selling weapons, they have to stop selling weapons to the different parties in the conflict. 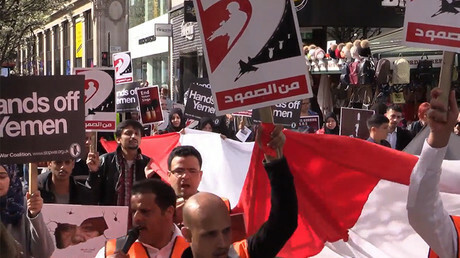 The US, the UK for example – the UK has given over $3.3 billion of arms to Saudi Arabia, and that's being used to bomb Yemen and many people have died as a result," Stanforth said. 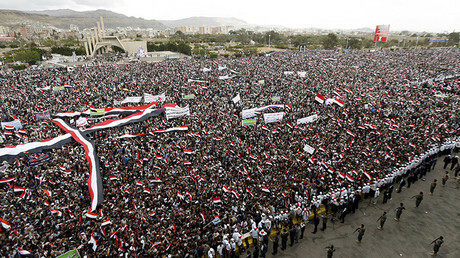 What is making the situation even worse is that there is a lack of awareness of the Yemeni crisis internationally. "There is a problem because journalists are being refused entry to Yemen, and that means you don't get stories in the news like we should have... We need journalists to be allowed in, just like aid workers need to be allowed in. We need to be able to take photos, so people can just see how awful the situation is," the Oxfam adviser told RT.